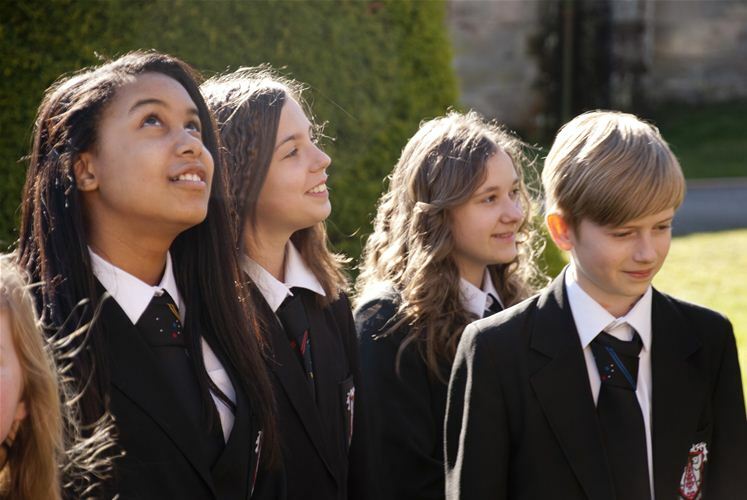 Escape to the UK's most exciting classroom! 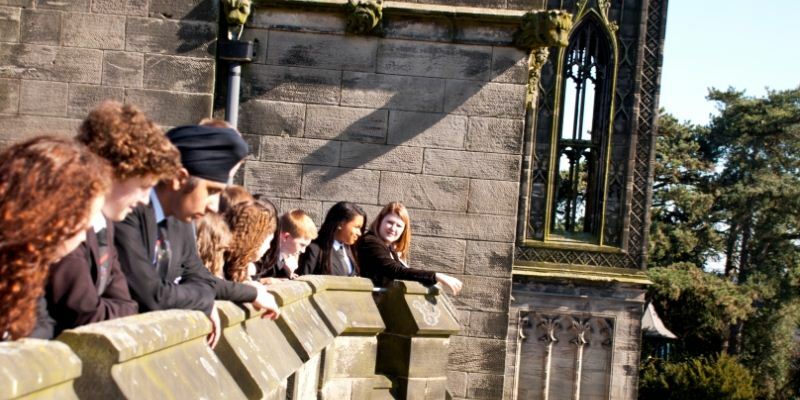 When you book your school trip to the Alton Towers Resort, you can choose from a selection of educational talks or why not reward your pupils with the ultimate end of term celebration! 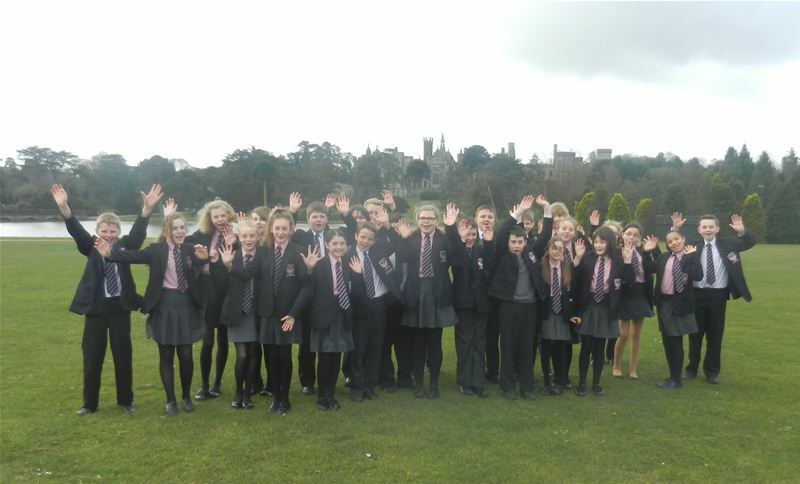 Educational trips to the Alton Towers Resort provide pupils with the opportunity to enjoy a number of engaging educational activities including talks and demonstrations, along with lots of fun at our award winning theme park! For 2014, the Theme Park is open from 22nd March - 9th November. The Theme Park is open from 9am with the rides starting at 10am. 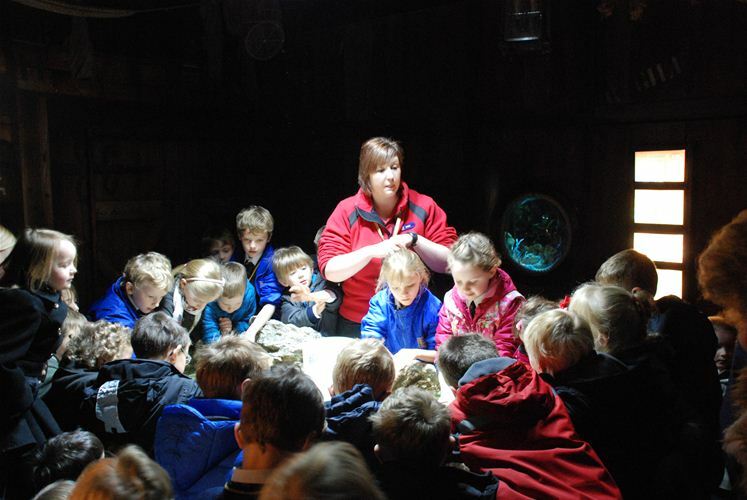 Our educational talks are available Monday - Friday every 45 minutes past the hour from 9:45am - 3:45pm. 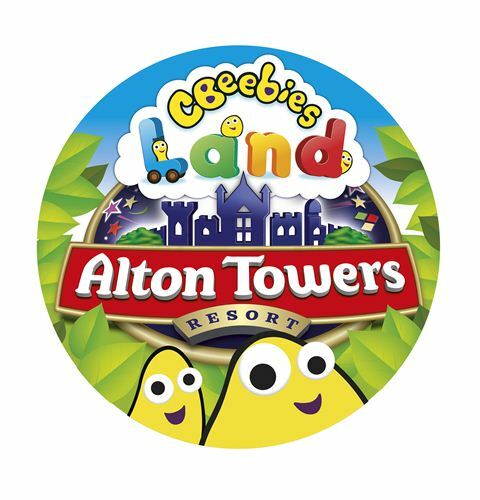 In 2014, Alton Towers Resort is to launch the world’s first ever CBeebies Land, bringing some of the most-loved children’s characters to Britain’s number one theme park. Opening on 24th May 2014, the Land will be home to a unique range of themed rides, attractions and live entertainment and will be a completely immersive and interactive world for children. 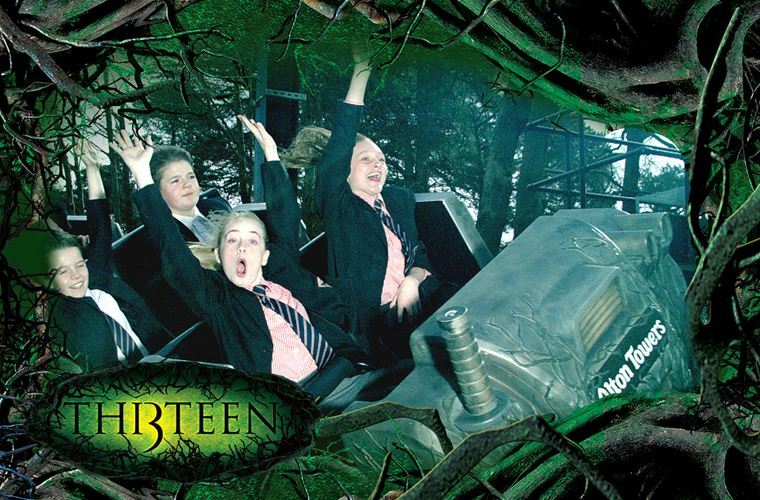 For school trips, Alton Towers Resort works on a peak, standard and off peak calendar. 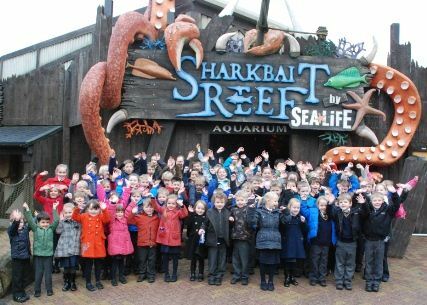 We also offer 1 free teacher place for every 5 paying primary pupils and every 10 paying secondary school pupils. 22nd March - 9th November. 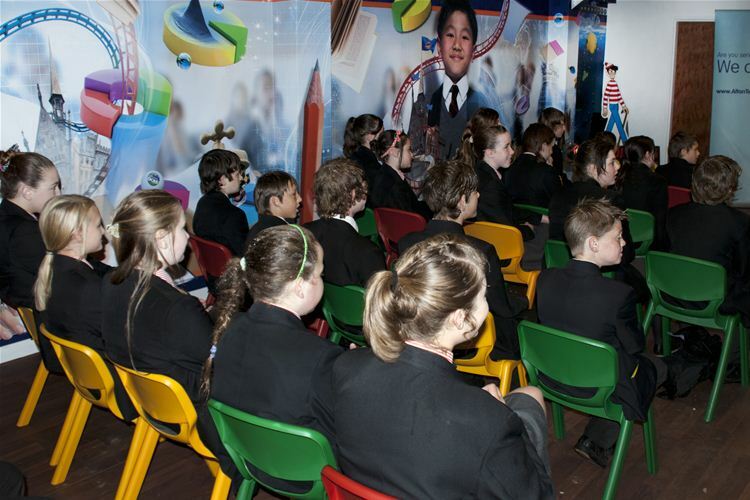 Our educational talks are available Monday - Friday every 45 minutes past the hour from 9:45am - 3:45pm.